A multi-award winning Newcastle-under-Lyme hair salon is winning new plaudits for its expertise. Embassy Hair and Embassy Homme have been selected to compete in the North West finals of the prestigious L’Oreal Colour Trophy and L’Oreal Men’s Image Awards 2016. And Embassy colour specialist Keith Greenhill has been recognised by L’Oreal as one of the country’s top professional colour specialists. “Winning a place in the L’Oreal regional finals is tough and involves having hundreds of examples of your work photographed and then judged by some of the most influential names in UK hairdressing,” said Mark Thompson, who owns Embassy alongside Michael Clowes and Keith Greenhill. “We have reached the regional finals in each of the three years since we founded Embassy and will be looking to go even further this time. Embassy’s colourful creativity is led by Keith Greenhill. 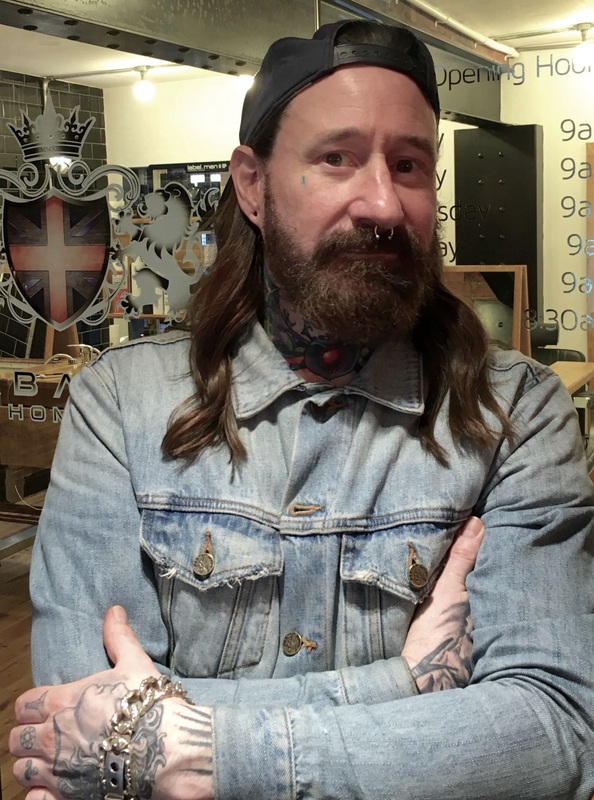 A colour specialist, with over 15 years of industry experience, Keith has now joined an elite group of hairdressers to graduate from the L’Oreal Professional Colour Specialist Course. The North West Finals will be held at the Old Trafford Emirates cricket stadium on April 11.